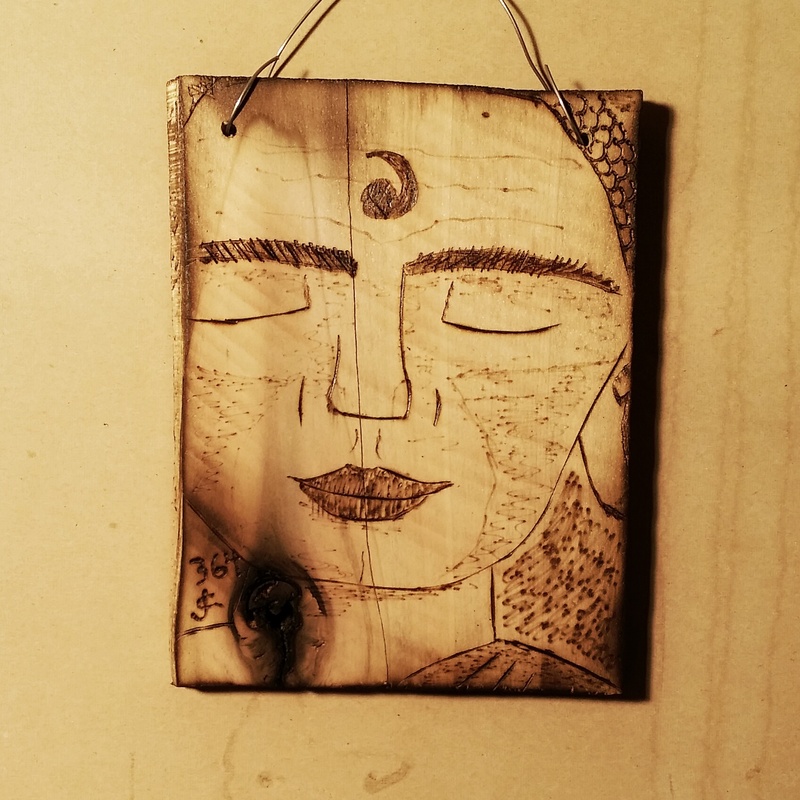 I can’t believe I made it this far without a woodburning buddha. 4×6 scrap pine from a pallet. I will still be fulfilling some requests in 2016 – including pancakes, cast metal, etc. Don’t despair!